Dykes has over 20 years experience in National Television and Radio. He has worked as a nationally syndicated radio host and spokesperson, National Media Director and National Sales and Marketing Director for 3 National Television Channels on Dish Network and an 85 channel TV and Radio IPTV Platform. He has worked on air, in front and behind the camera, he has written and directed hundreds of projects for TV, radio, and web-series. 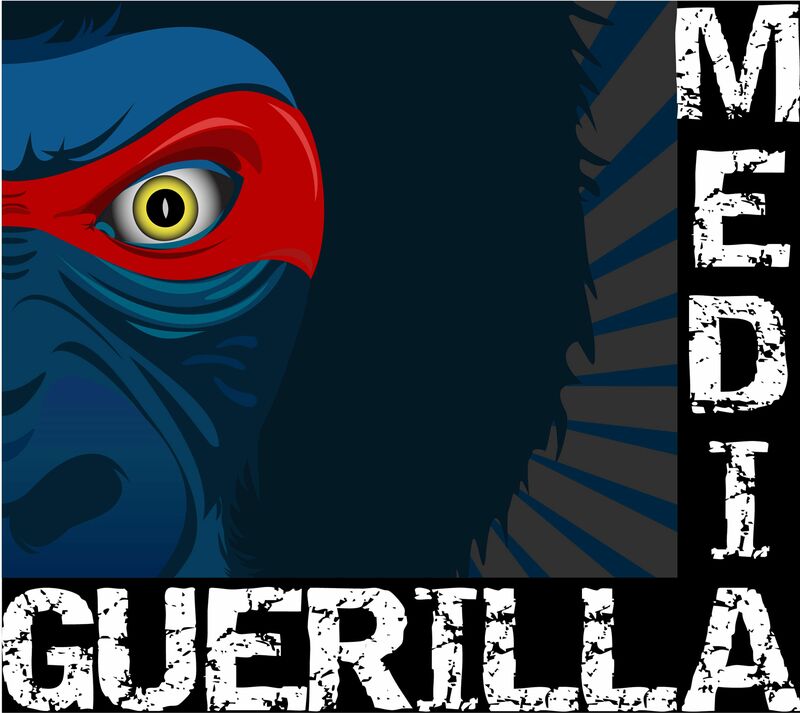 Currently, serves as Director for all Guerilla Media Projects. He was named a 2013 Gulf Shore Business Magazine “40 under 40” winner, a 2014 & 2016 Telly Award winner for TV Show Production and 2014 Davy Award winner. Hope is a seasoned, award winning professional with a sales, marketing and national television broadcast background. Her clients have ranged from fortune 500 companies to non-profit organizations, on a local, regional, national and international level. Hope is a creative, solution oriented executive. Her “hands on” management style insures every product meets stringent high quality standards and her personality puts clients at ease, even in high pressure situations. Having run three nationally broadcast satellite and IPTV channels, multiple television production companies and having created innovative television programs makes her knowledge of media and all that encompasses an unparalleled asset to have in your corner.